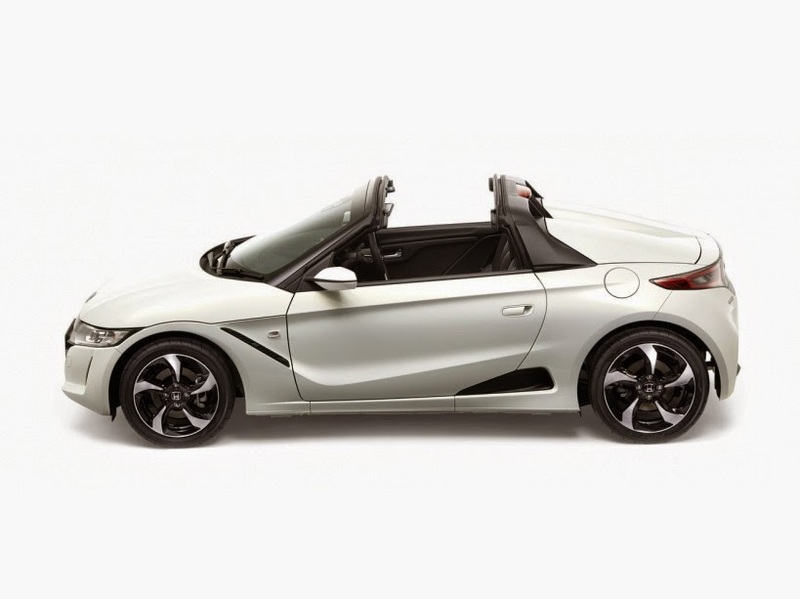 Honda S660: last series! 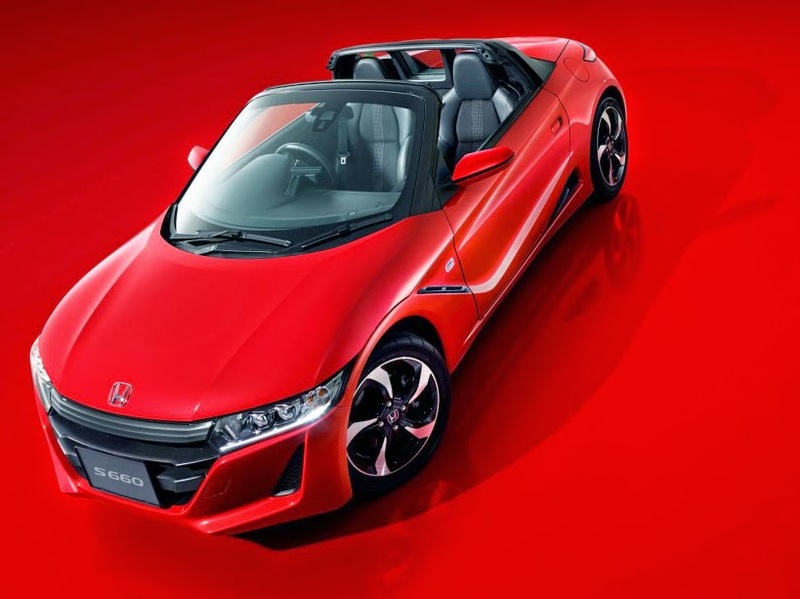 NEW After several concept cars, Honda finally launches its small roadster, which revives a lost genre. In Japan, kei cars have a special place in automotive production. These small cars of less than 3.40 m long, which enjoy tax benefits, account for almost half of new car sales in the archipelago. To attract all types of customers, they exist in many forms. After 2000s very wise, where the majority of manufacturers were confined to models with conventional lines, a wind of madness blows again the category. Witness the launch of this cute little roadster S660. In the tradition of Honda convertibles, the new model appends the letter S to its capacity. 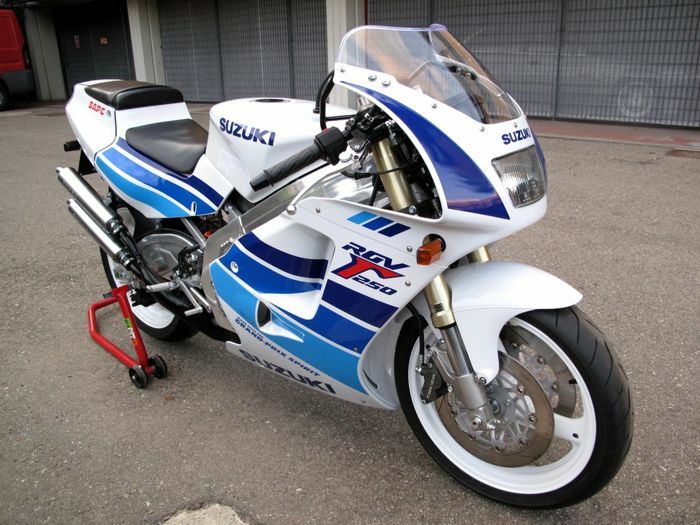 Regulatory category requires the kei can indeed exceed 660 cm3, while a gentlemen's agreement between manufacturers limits power to 64 hp. 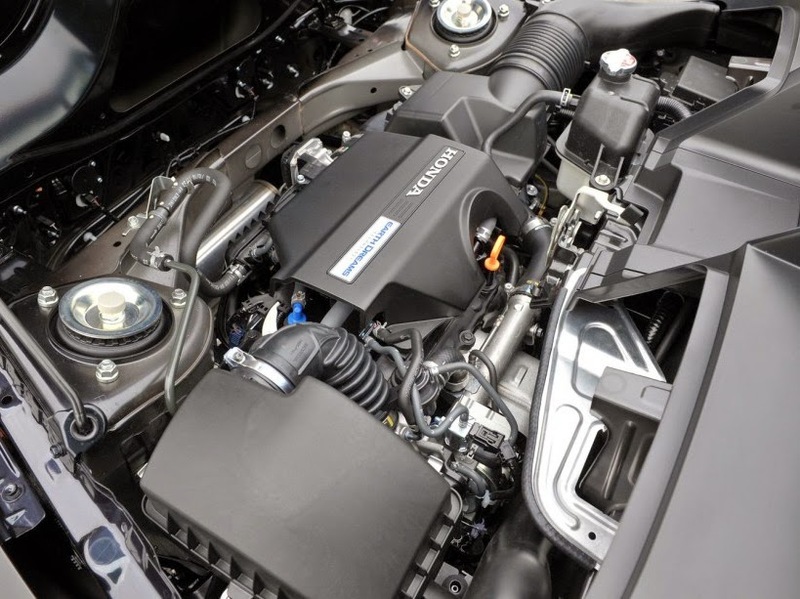 The three-cylinder turbo borrowed from the N and N-One-Box is therefore wishes to these values, which should be sufficient to ensure some sensations to the driver at ground ras in a heavy car of only 830 kg. At launch, the S660 is available in three versions. The first, sold 1.98 million yen (approximately € 15,200) offers gray alloy wheels and a limited choice of colors (black, white or gray). The second, to 2.18 million yen (€ 16,800) adds the diamond wheels, cruise control, a mid-leather upholstery and a wider choice of colors. Finally, a special edition Concept, limited to 660 copies, provides a burgundy coat, an automatic emergency braking and a numbered plaque to 2.38 million yen (€ 18,300). In all cases, the choice is allowed between a CVT or six-speed manual. 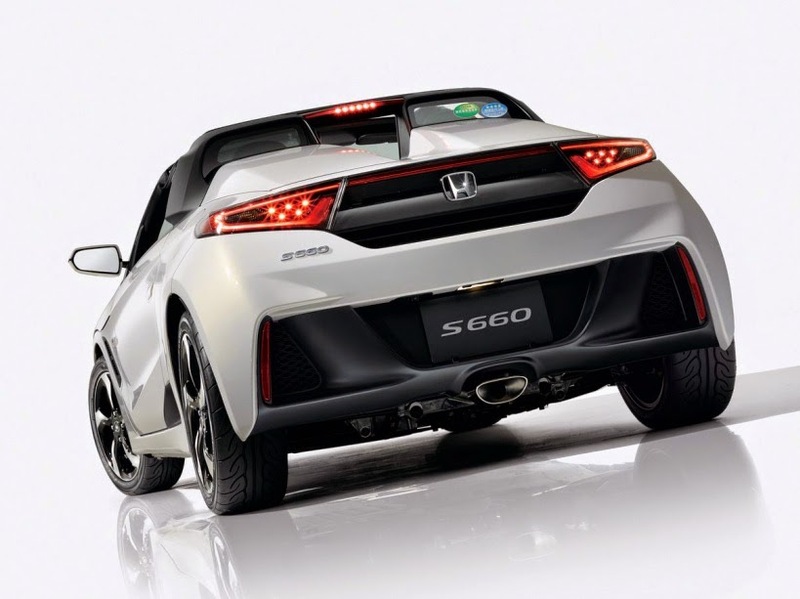 For now, the S660 is for the domestic market. However, it is rumored that S1000 (with an engine with a displacement of 1.0 liters) could be exported to completion.